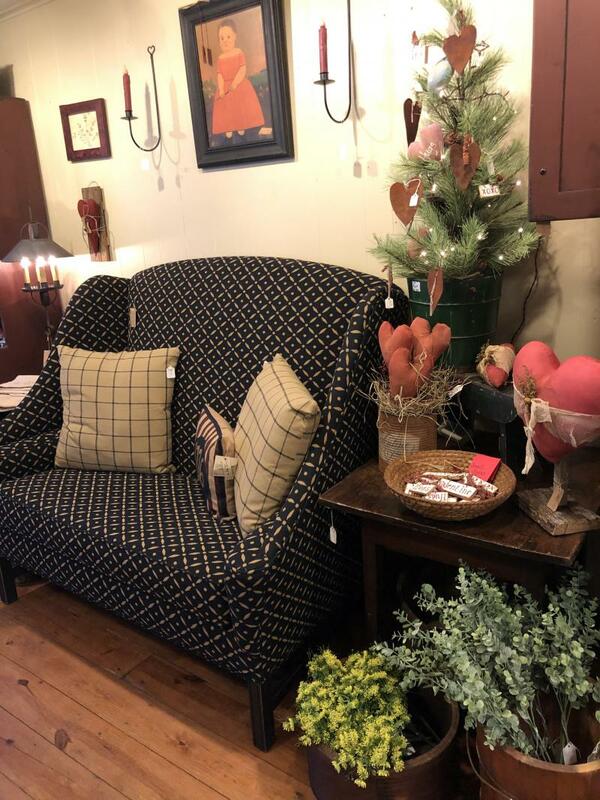 Leighton's offers a selection of reproduction period furniture pieces as well as everything to accessorize your home in primitive and country decor. 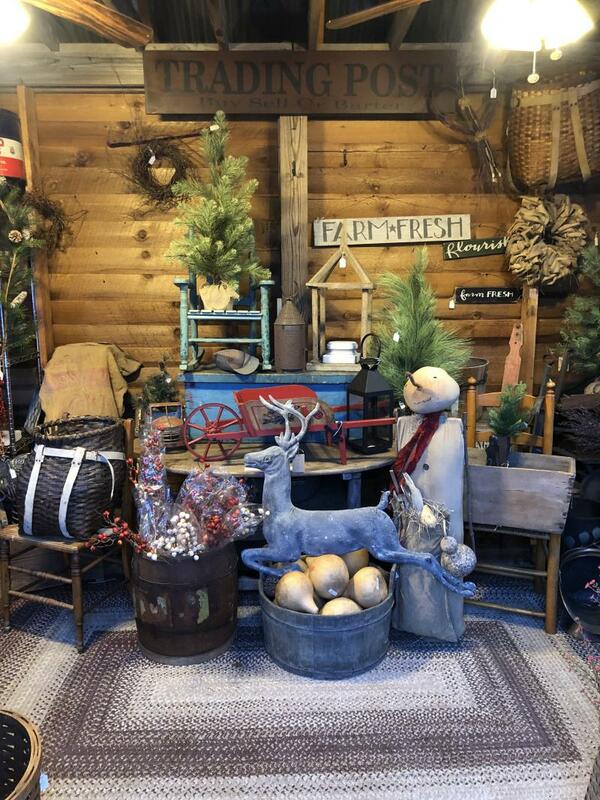 You'll find everything from candles, textiles and hand-forged hardware, to reproduction chimney cabinets, entertainment center and painted chests. 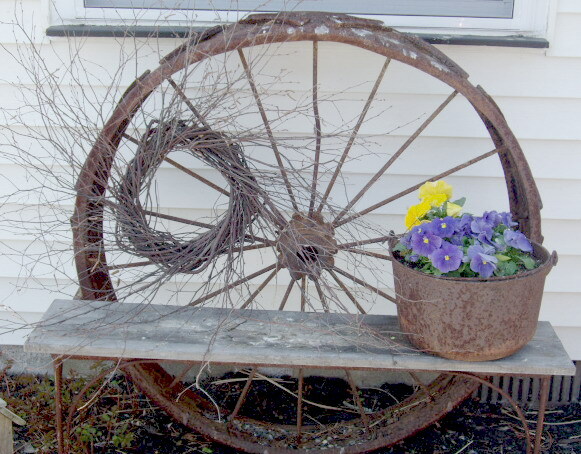 Our Store has everything from collectible plates to baskets and flowers. 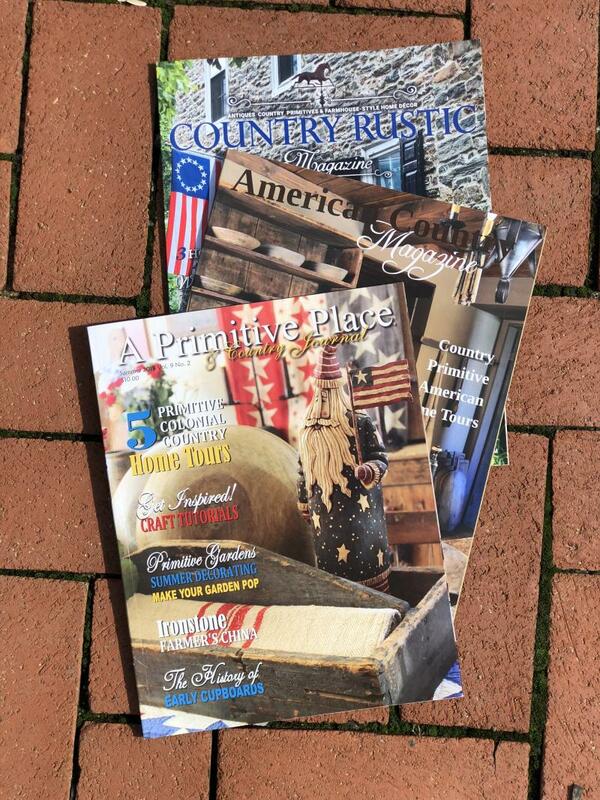 Everything you need for that little bit of country in your garden. 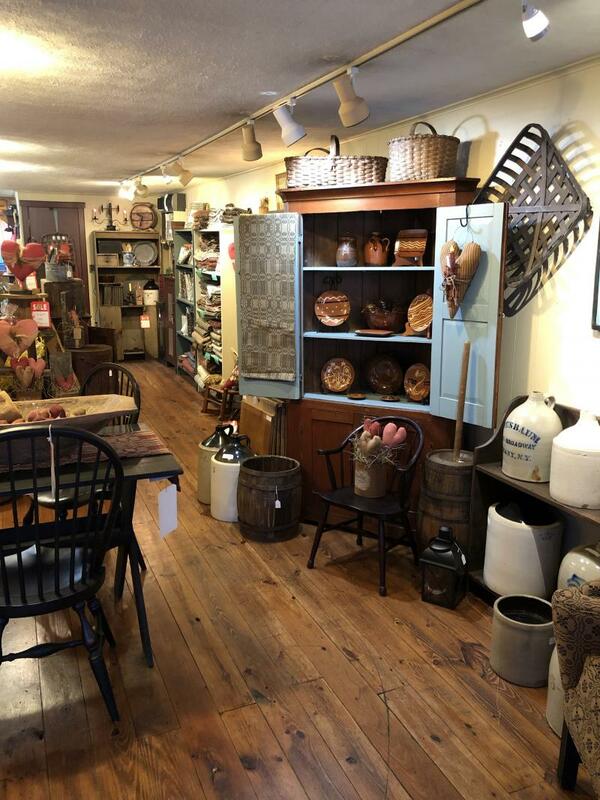 "My passion is really antiques and collectibles" a comment from our owner Denise Zane-Layton. "Leighton's" was actually derived from the old English version of the owners last name"Layton"